For garage door openers and roll up garage doors in Fort Worth, Texas, Complete Overhead Door is the trusted resource area residents have been relying on since the 1990s. This extraordinary city is the county seat of Tarrant County, though parts of it are in three other counties because of its enormous size. Fort Worth spans some 350 square miles, so the expression “everything is big in Texas” certainly applies to Panther City. The community is known as a center of higher education in North Central Texas. Fort Worth is the home of the Horned Frogs of Texas Christian University, and Texas Wesleyan is also located in town. We serve the entirety of this fine city, from Arlington Heights to Far West to Sycamore to the Downtown district and beyond. We will be standing by to help any time you need a garage door repair or an overhead garage door replacement in Fort Worth, TX. 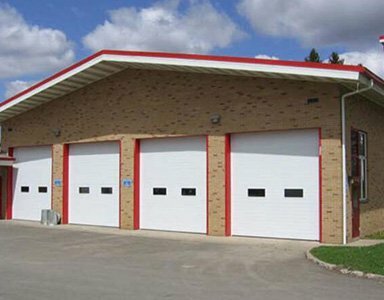 Many businesses rely on overhead garage doors, and they serve multiple different purposes. 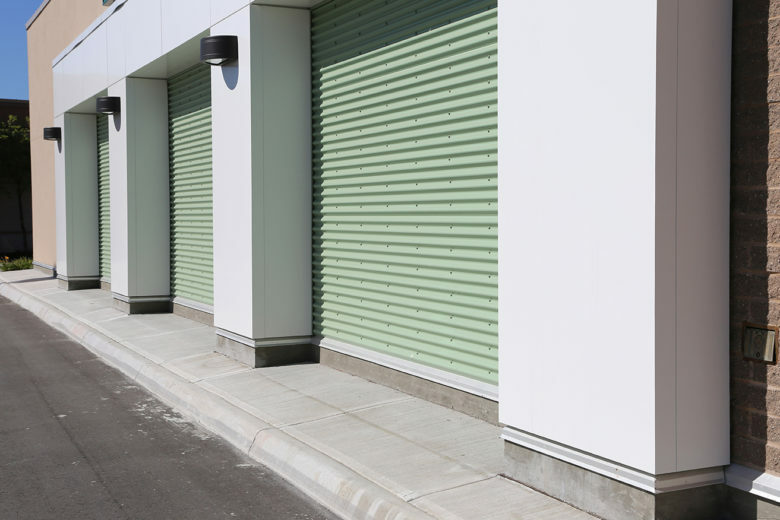 The way that your storefront appears to others is going to have an impact when it comes to consumer trust, and of course, commercial overhead garage doors provide security and utility. We have extensive experience with heavy-duty garage door openers that businesses utilize, and our expertise also extends into the area of commercial roll up door installations. If you need a repair or an upgrade, now is the time to act. In addition to our work with commercial customers, we also provide comprehensive garage door repairs, garage door replacements, and new overhead garage door installations for individual homeowners throughout the area. Our expert technicians can work on all different makes and models of garage door openers and roll up doors, and we sell a wide variety of high quality garage doors at rock bottom prices. We should also point out the fact that we prioritize emergency garage door repairs, and we are available around the clock every day of the week. When we respond to a garage door repair or overhead garage door installation call, the technicians that we send out into the field are highly skilled, certified experts. We take a lot of pride in the work that we do, but at the same time, we also make a commitment to polite, communicative customer service at every turn. If you would like to discuss any of our services with a Fort Worth, Texas garage door expert, call us right now at 817-482-1957. Quality Service at the Right Price. Contact Us today!